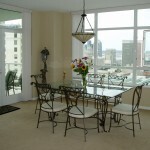 Located on the corner of Beech and 8th street Discovery condos are a 22 story luxury high-rise class A building. 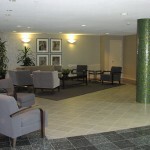 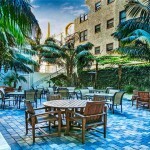 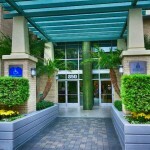 Discovery is nestled in the Cortez Hill neighborhood located on the Northern end of downtown. 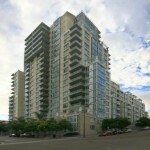 Residents of Cortez Hill enjoy Tweet Street Park and the close proximity to Balboa Park, Little Italy and the Gaslamp Quarter. 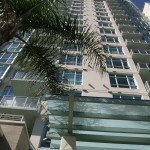 These condos consist on 199 residences that were built in 2002 by Bosa Development. 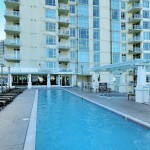 Residences include 1 and 2 bedroom condos and townhomes. 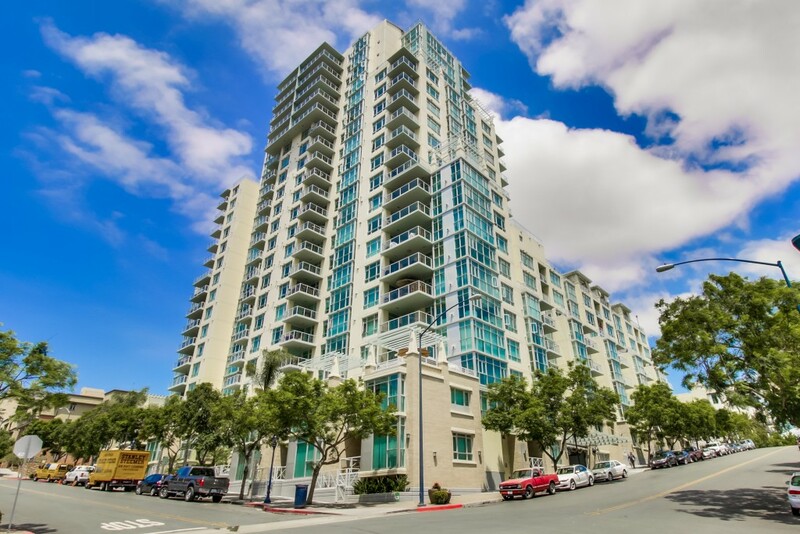 Named after the historic El Cortez Hotel, Cortez Hill is one of San Diego’s oldest and most distinguished residential neighborhoods. 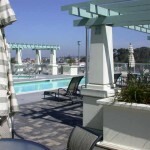 Discovery’s amenities are luxurious and has one of the few rooftop decks in Downtown. 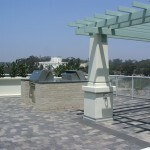 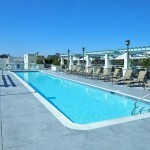 The 10th floor roof-top deck is located with the swimming pool, Jacuzzi , lounging and BBQ area. 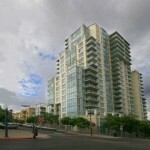 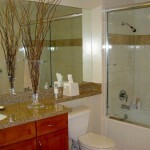 The interior finishes are contemporary and of high quality in relation to other Cortez Hill properties.